Welcome to CJ Auto Mall. 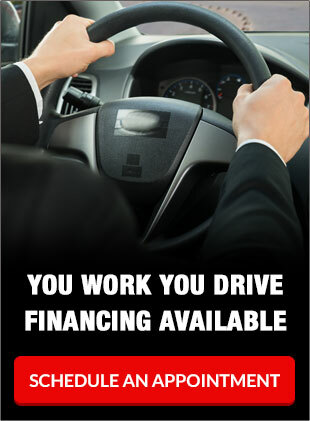 We are a full service family owned used car dealer located in Bristol , CT.
FINANCE: Our finance department has a large network of banks and credit unions, which they have worked closely with for many years. We can and will approve almost everyone. Good credit, bad or no credit history at all, there is a bank that is just right for you and your financial needs. ultimate goal is to help you get into the car of your dreams. SERVICE: Servicing both imported and domestic vehicles, our mechanics specialize in all European models and diesel repairs. We also offer diagnostic services for a fraction of the cost. We are proud to be a part of the GWC warranty family and to be classified as one of their elite repair facilities. It is our duty to provide quality and affordable services to our customers. 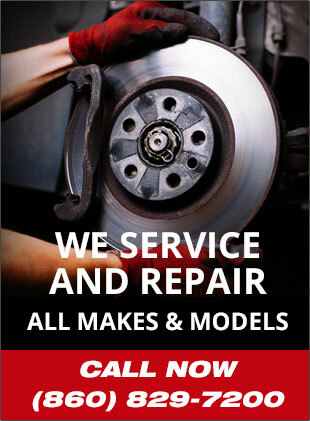 Call our service department at (860) 829-7200 to get a free quote. We have been in business over 20 years serving the towns of Hartford County, Wolcott CT, Plymouth CT, New Britain CT, Waterbury CT, Watertown CT, Newington CT, Meriden CT, Prospect CT, Cheshire CT, West Hartford CT, Torrington CT, Litchfield CT, Naugatuck CT and Wethersfield CT. We take pride in our quality inventory of cars; we carry all makes and models.